Toys for Tots featuring Magnet Theater! 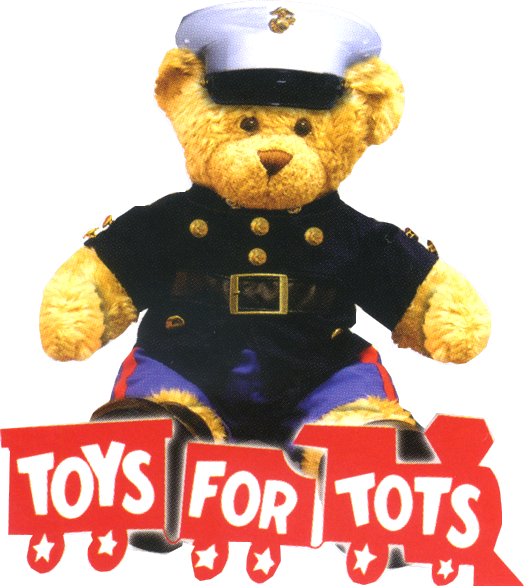 After three years in the Nation’s Capital, the Fourth Annual Toys for Tots fundraiser comes to Charm City, featuring Magnet Theater’s Louis Kornfield and Rick Andrews! Joining them will be BIG stars Evan the Loyal, Minority Re'port, GUS and DC's Happy Buddah! We are asking everyone to bring a small, unwrapped toy. Tickets are moving fast! Rick and Louis will be teaching awesome workshops earlier on in the day! (workshops recommended for folks with at least one 300 level class from BIG or equivalent) Individual Feedback with Rick Andrews (tickets) and The Art of Gibberish with Louis Kornfeld (tickets). 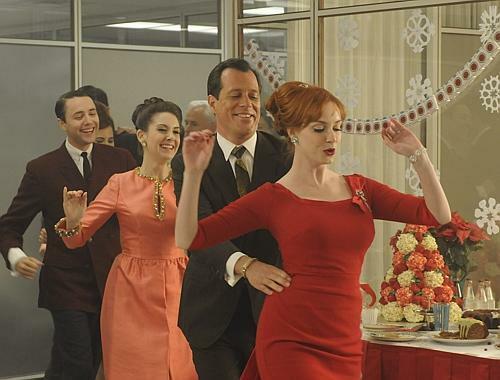 OFFICE HOLIDAY PARTY SEASON IS HERE! Hire BIG and be the office hero! 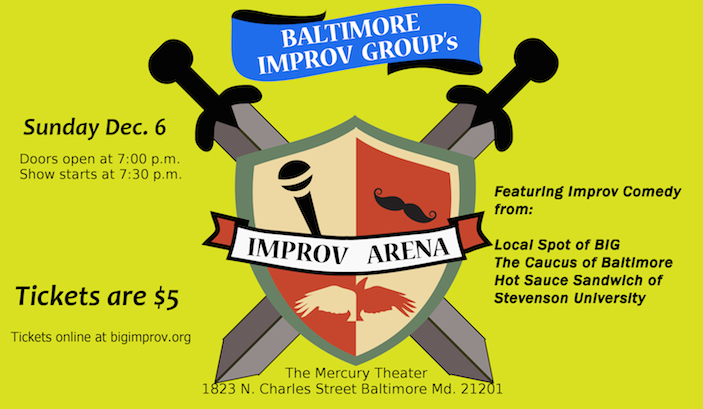 Did you know the Baltimore Improv Group does private shows? You do now! We would love to be the fun surprise to your office or home party, contact our Executive Director Mike Harris (mikeharris@bigimprov.org) for more information!